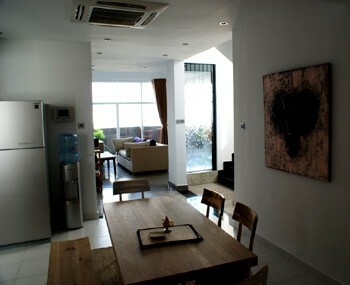 Our real estate agency can propose to buy penthouse for sale Ho Chi Minh City for a foreigner or for a company. 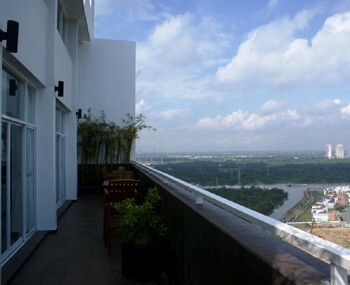 Penthouse for sale in Ho Chi Minh City in district 7. 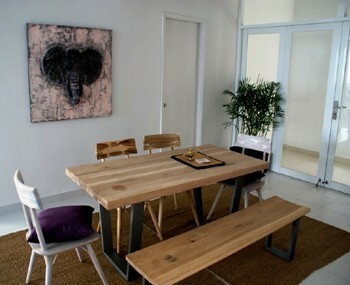 The property has a modern, spacious and luxurious interior. The design is beautiful and the view on the city is wonderful. 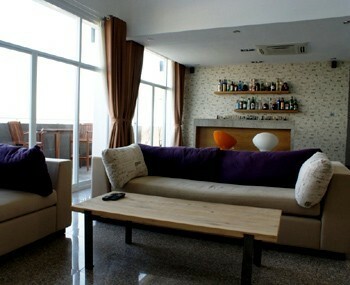 It is located in a building with swimming pool and gym near all conveniences.